currently it’s not an option for most breast imaging. The coi8ls currently used in MRI have to fit snugly over whatever needs to be scanned, and since breasts come in a wide variety of shapes and sizes, they just don’t fit well enough. Researchers at the Medical University of Vienna have been working on making breast MRIs much easier to perform. They have the patient lay on their back and place a special waistcoat that has been developed by them over the breasts. The waistcoat used contains 32 identical coils, all connected to a computer. By laying on their back the breasts are flattened so the waistcoat can make intimate contact with them. In addition, the computer could calibrate the image to compensate for the motion created by breathing, resulting in higher quality results. Since the patient is laying in the same position she’d be in during surgery, the scans would correlate better with what the surgeon will be working on in the OR. 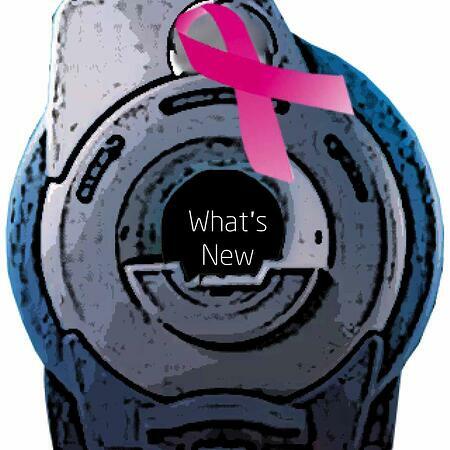 The MRI images would make localizing breast tumors easier and faster. At Atlantis Worldwide, we’re always excited to learn about new medical imaging technology that’s on the horizon. And while it may be years before this particular technology is widely available, it could result in a major shift in how breast cancer is diagnosed. Atlantis Worldwide has been a provider of refurbished and preowned certified medical imaging equipment for major hospitals, clinics, practices and healthcare facilities for more than 30 years. Oftentimes, our clients find they can get the medical imaging equipment that’s ideal for their practice without having to purchase it new. And since refurbished equipment also comes with impressive service and performance warranties, it can help your budget go much further. To find out more, talk to one of our experts today.